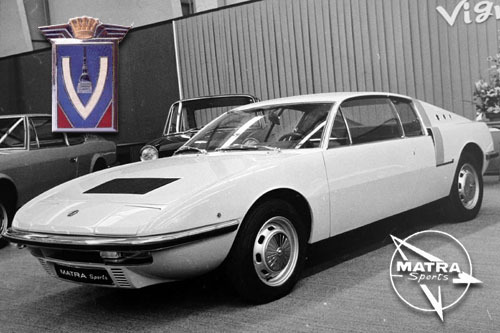 This is one of the three famous Thomassima automobiles built and designed by Tom Meade in the sixties, the American designer known for going to Modena to pursue his dreams of coach built automobiles. Only Thomassima II and III are known to exist. Thomassima I was destroyed in a flood and Thomassima III is on loan at the factory Ferrari Museum in Modena. 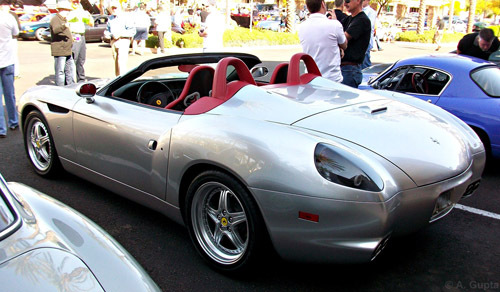 This is a one of one custom Italian built car that is part of Ferrari's history. 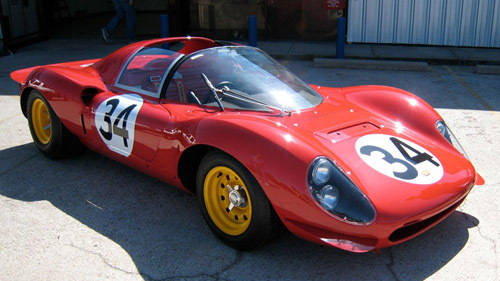 It is included in the Ferrari "bible" by Merritt and Fitzgerald, what many believe to be the history of record for all early Ferrari's. 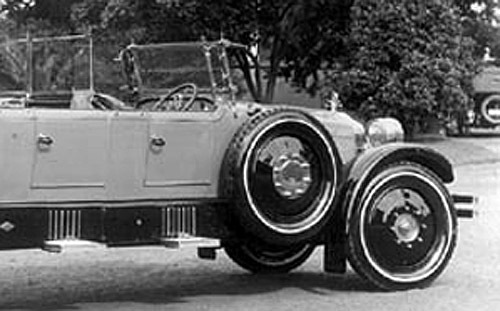 The body and design of the car was built by Piere Drogo of Drogo Carrozeria Sports Cars, the famous body builder of many of the famous Ferrari and Alfa Romeo race cars. 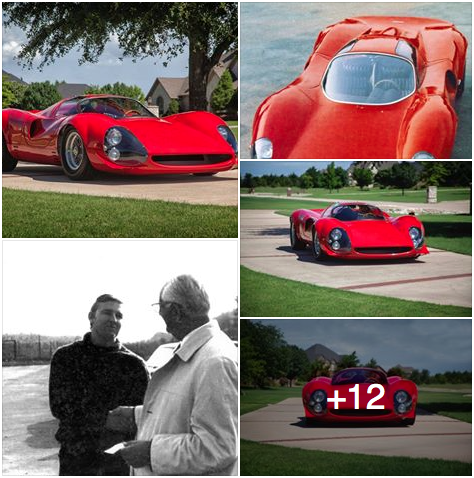 The engine used was a Ferrari 250 inside plug V12, a very rare engine in itself. The chassis is a modified Cooper Climax F1 chassis from 1957. 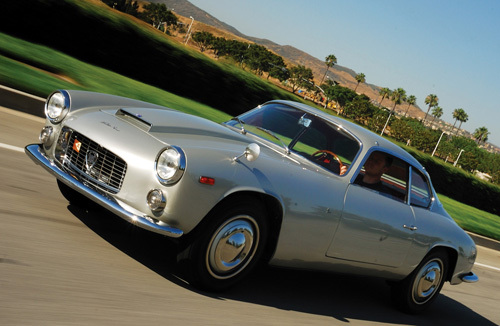 It was just recently unveiled at the 2015 Concorso Italiano and featured on the cover after a 7 year restoration. Bonjour! 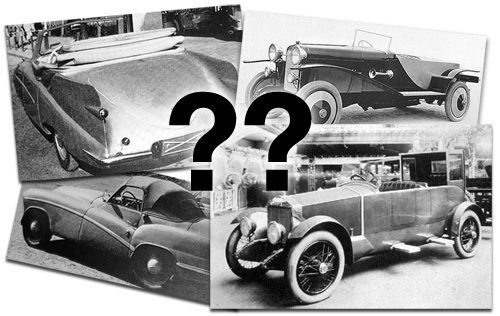 This gallery update concerns the French coachbuilders Brandone, Gangloff and Figoni & Falaschi. 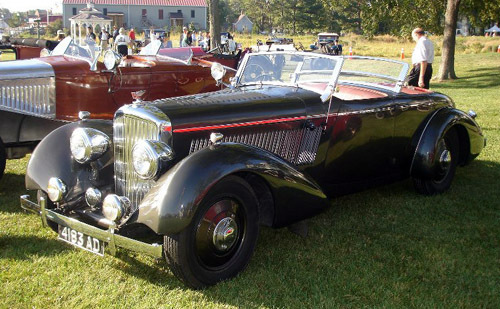 Ever seen a Quadruple Phaeton? 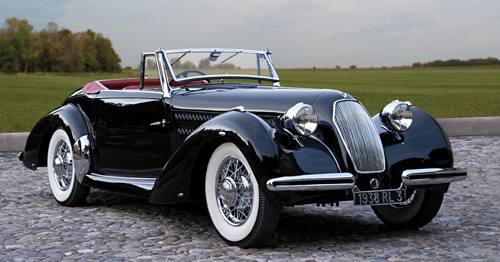 We all know what a Dual Cowl Phaeton or Double Phaeton configuration looks like, right? 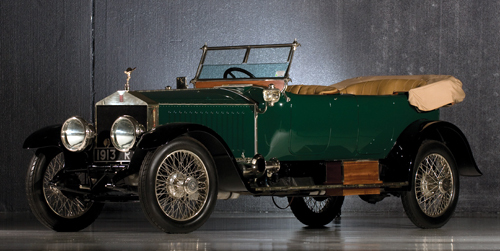 Now, have you ever seen such a thing as a Quadruple Phaeton? No? Check this then! As announced, the one-off Alfa Romeo TZ3 Corsa by Zagato is presented during last weekend's Villa d'Este Concours d'Elegance. Alfa Romeo is celebrating its centenary this year and already unveiled the Bertone Pandion and Pininfarina 2uettottanta. 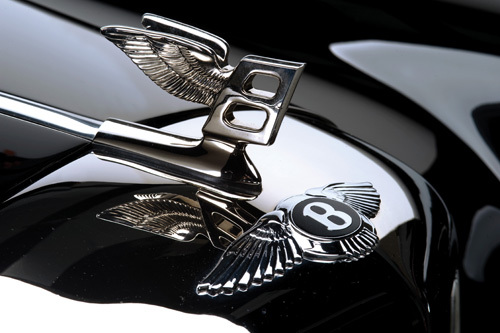 A third concept was expected but didn't show up in Geneva. Villa d'Este is the place where Zagato will introduce the Alfa Romeo TZ3 Corsa Concept. In our forum we have this Mystery Car thread. 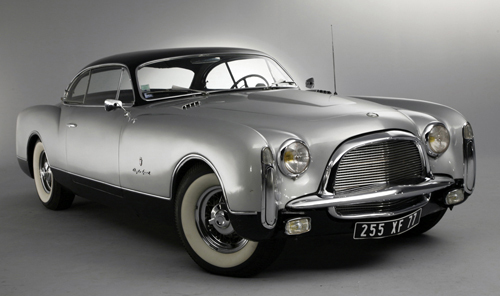 There you can post any unknown car or known cars bodied by unknown coachbuilders and wait for the members to come up with an answer or perform a collective research. 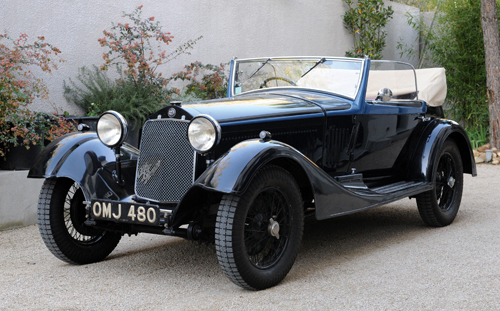 The highly desirable Lancia Flamini two-seater Coupe by Zagato has now been added to the gallery! Coachbuild wholesale @ Gooding & Co.
Video: Bertone's Aston Martin DB4 GT "Jet"